We might not catch every episode but we must admit, watching the Daily Shot with Ali Wentworth is one of our secret pleasures. 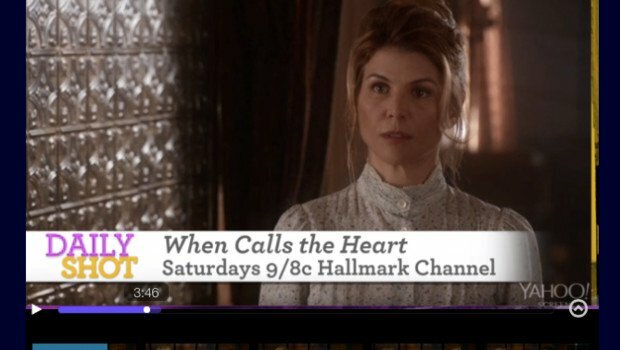 Today’s episode featured Lori Loughlin discussing her relationship with John Stamos and a plug for her Hallmark Channel original series When Calls the Heart. And yes, we paused the feed as soon as our brain registered the decorative wall panels in the shot. Even after much rewinding, we still cannot tell whether the tiles used are aluminum or faux tin tiles. 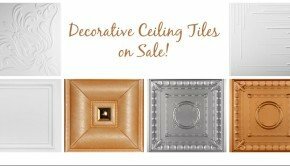 Milan, over at Decorative Ceiling Tiles carries both tiles in patterns matching the one shown here. 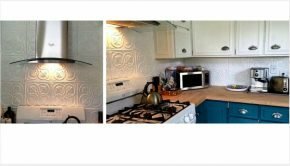 His tin tile is called Queen Victoria and the Faux Tin Tile is named Tiny Tulips. 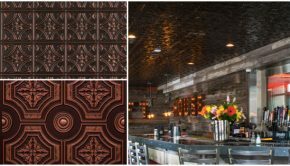 Set designers take note — decorative wall panels are perfect for television period piece sets because they are economical, light weight, add dimension to a wall and can be painted and re-painted any color. 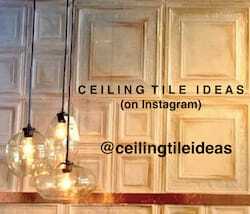 Personally, we think the faux tin tiles are probably the better option because they absorb rather than echo sound. 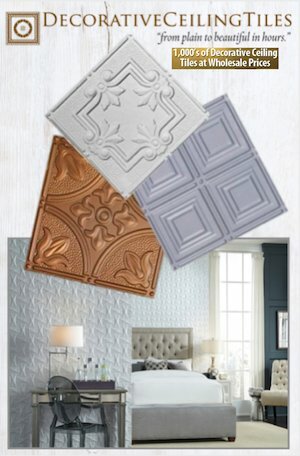 Summary: Set designers take note -- decorative wall panels are perfect for television sets because they are economical, light weight, add dimension to a wall and can be painted and re-painted any color.